The philosophy of The Creative Curriculum® is that young children learn best by doing. 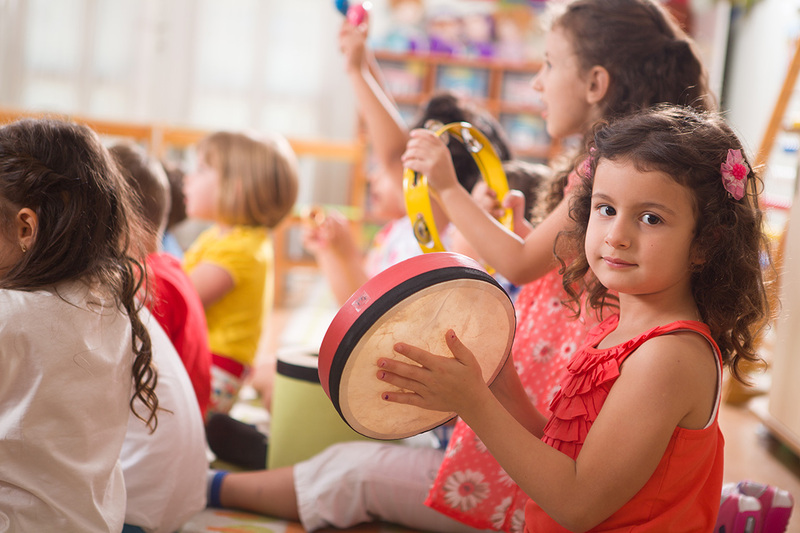 The Creative Curriculum® is built on theories of development in young children, all children learn through active exploration of their environment and therefore the environment plays a critical role in learning. 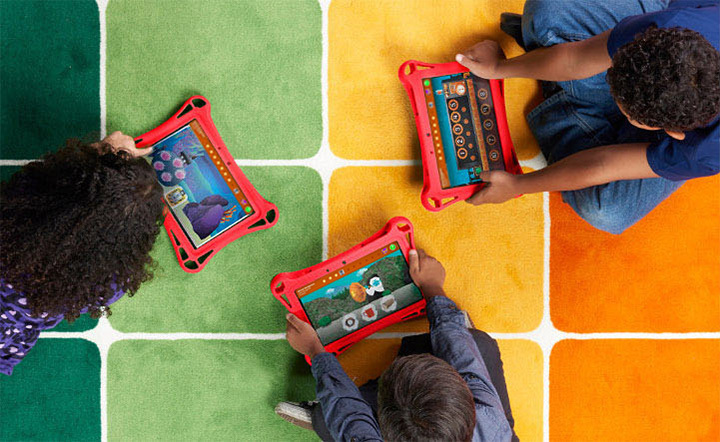 The ‘istartsmart” tablet designed by “Hatch” is a child-directed tablet with a preloaded educational learning system that develops critical early learning math and literacy skills. Children learn to work independently while teachers monitor their progress. Our teachers use this technology in conjunction with our curriculum to foster a love of learning. By adding technology to our teaching approach, the children are gaining skills in technology and math. TeachSmart supports the latest research and a variety of national standards. The software incorporates the utilization of real photography, a licensed speech pathologist, and scaffolding for every lesson. Our TeachSmart solution is developmentally appropriate technology that seamlessly integrates into our classrooms and curriculum. Readiness skills in the area of literacy and math are goals set for our Prekindergarten children. By using Hatch Interactive Display, we are promoting developmentally appropriate technology that seamlessly integrates with our curriculum.